Want a simply way to refresh your health, cut back on caffeine and stay hydrated? 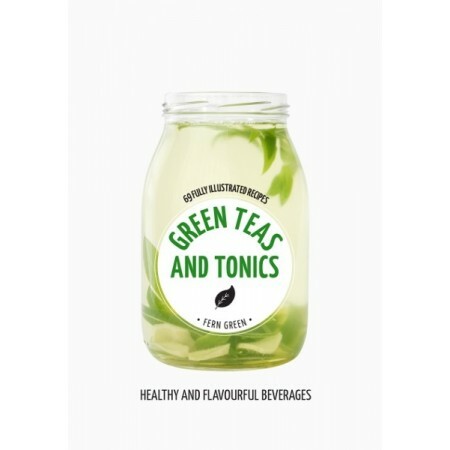 This book contains 69 beautifully illustrated recipes and a guide to herbs and flowers to maximise health benefits. Paperback. 159 pages. Written by Fern Green. Tea is one of the worlds most popular beverages. 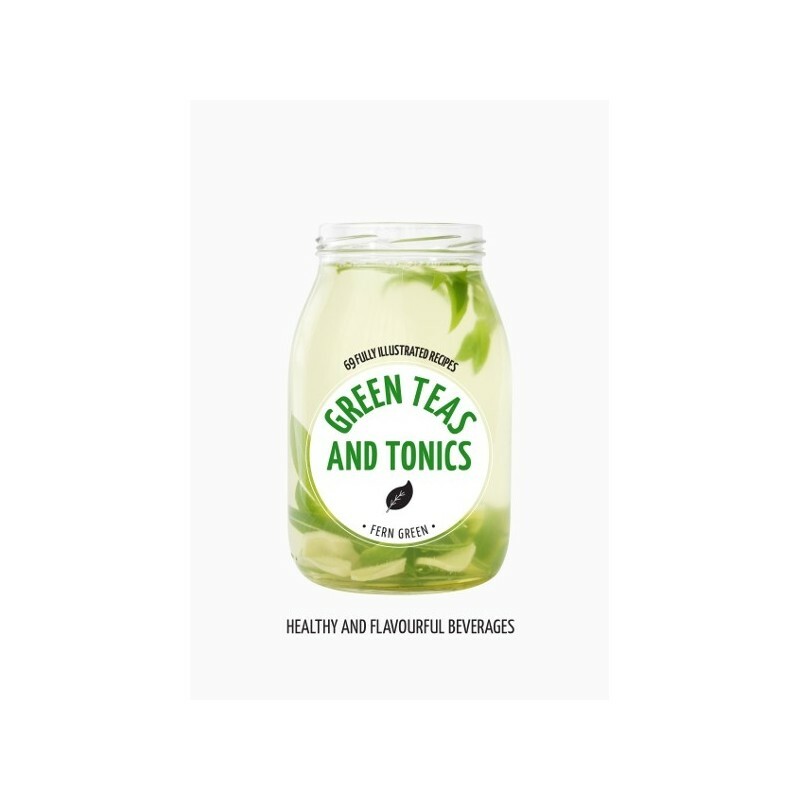 Fun and flavourful teas and tonics are a healthy solution for those looking for the health benefits of herbs, flowers and berries without any additives, preservatives or dyes. Written by Fern Green. Paperback. 159 pages. Full colour illustrations throughout.